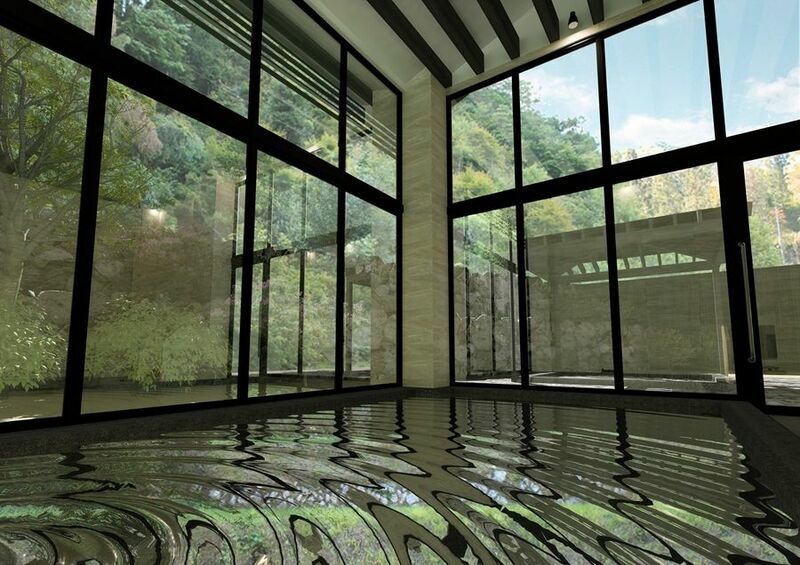 Sengokuhara Susukinohara Ichinoyu offers all rooms with a private outdoor hot spring bath! all rooms with a private outdoor onsen (hot spring) bath! 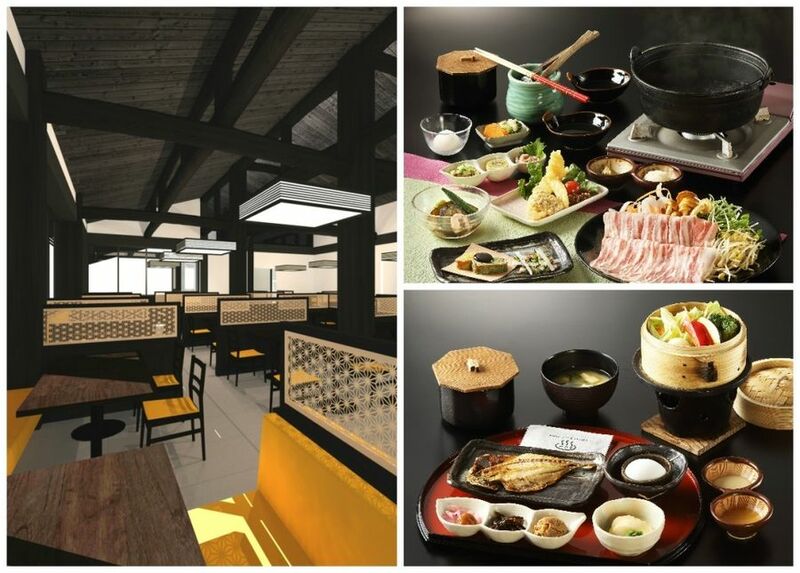 You can stay at a luxurious Japanese-style inn (ryokan) at a reasonable price starting from 15,000 yen (tax excluded) per night including two meals! Plus, you can have unlimited drinks at dinner! 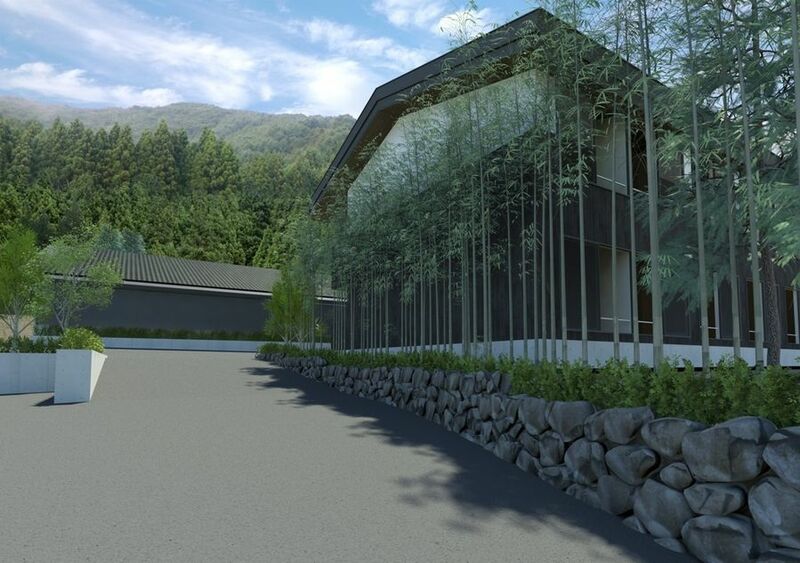 Great news for those who want to stay at a high-end Japanese-style inn with onsen at Hakone! Hakone is one of the popular onsen resorts in Japan, located within one and half hours from Tokyo by train, where you can also enjoy a traditional Japanese atmosphere. Many overseas visitors say that they want to stay at a luxurious Japanese-style inn with onsen at Hakone even for just one night. But such accommodations are usually too expensive! Your feelings towards the price are absolutely understandable! Even we, Japanese people, can stay at such accommodations only for special days such as anniversaries. 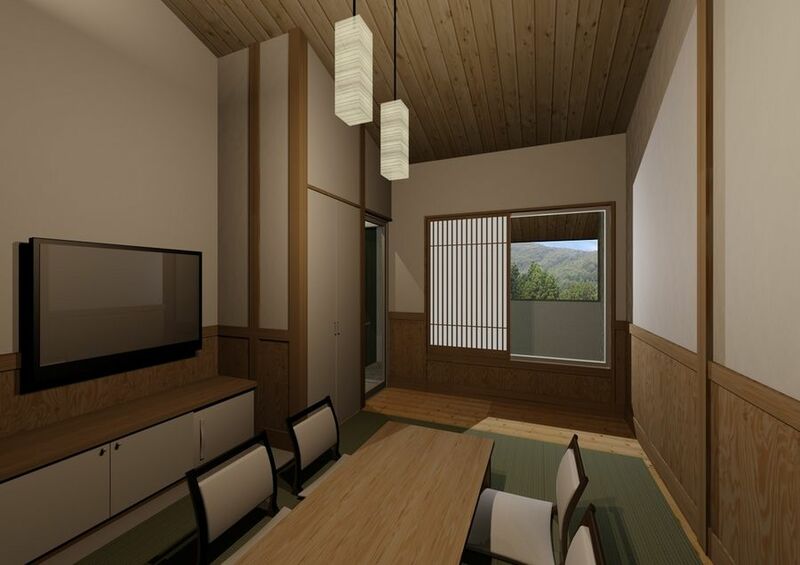 However, Sengokuhara Susukinohara Ichinoyu opening in July 2017 in Hakone, a popular onsen resort, will be different from these high-end accommodations. Specialties of Sengokuhara Susukinohara Ichinoyu! ◆Your dream comes true! Stay at a luxurious Japanese-style inn that offers a private outdoor bath in all rooms! A room with a private outdoor bath for two guests at a Japanese-style inn usually costs more than 30,000 yen per person per night in Japan. 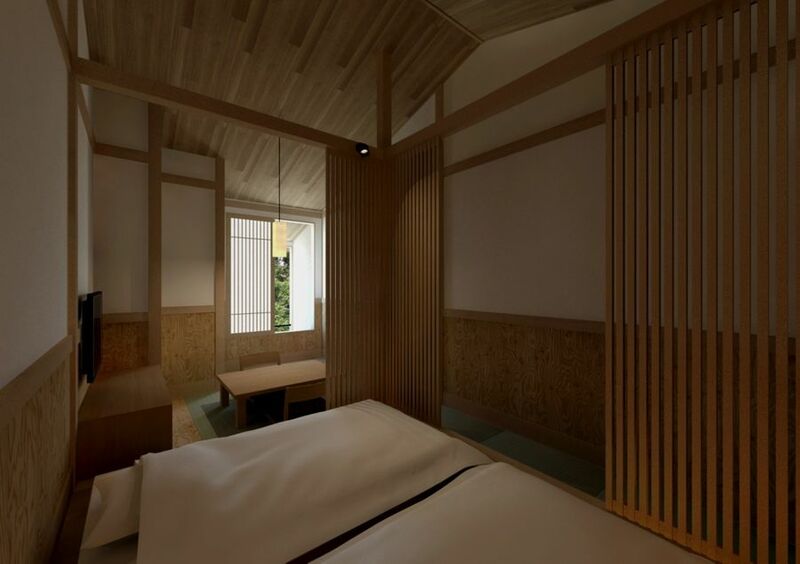 Sengokuhara Susukinohara Ichinoyu offers a room for two guests at a price from 15,000 yen (tax excluded) per person. This is an unbeatable price! Please note that the room charge will vary according to the season and the occupancy. ◆Guests with tattoo can bathe at an onsen! In Japan, since old times, tattoos are associated as something yakuza (members of the Japanese mafia) get. Although some people get a tattoo as a fashion statement or for religious regions, many bathing facilities or pools refuse customers with tattoos in Japan. 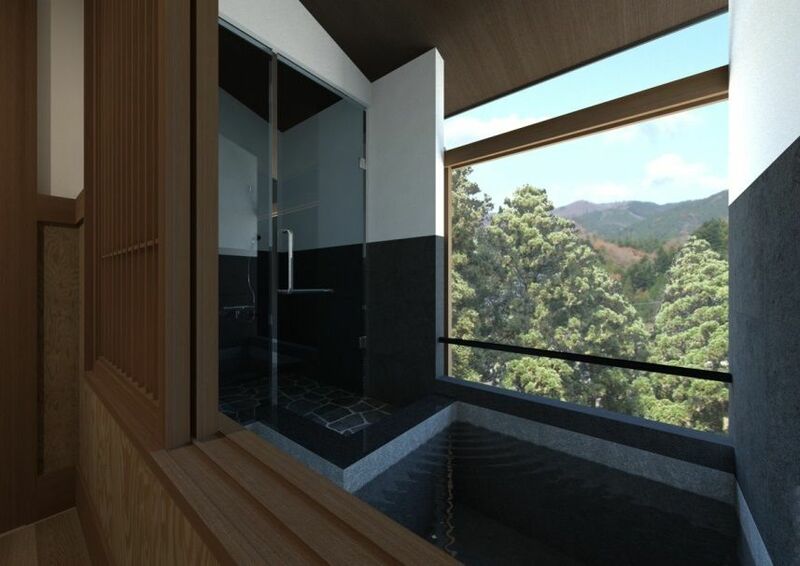 However, Sengokuhara Susukinohara Ichinoyu offers all rooms with a private outdoor onsen bath. Therefore, you can enjoy a relaxing onsen bath, even if you have tattoos. Customers who don’t feel comfortable in bathing with others can also have an onsen bath all to themselves! ◆Room charge including two meals: breakfast and dinner! If you still think that 15,000 yen per person for a night is expensive, please consider that Sengokuhara Susukinohara Ichinoyu is a high-end Japanese-style inn. The room charge even includes delicious breakfast and dinner! Furthermore, you can have a meal at its amazing restaurant! ◆Unlimited drinks at dinner? Is this for real? Do you still think it is expensive? Then how about this special offer? Sengokuhara Susukinohara Ichinoyu offers unlimited drinks at dinner. 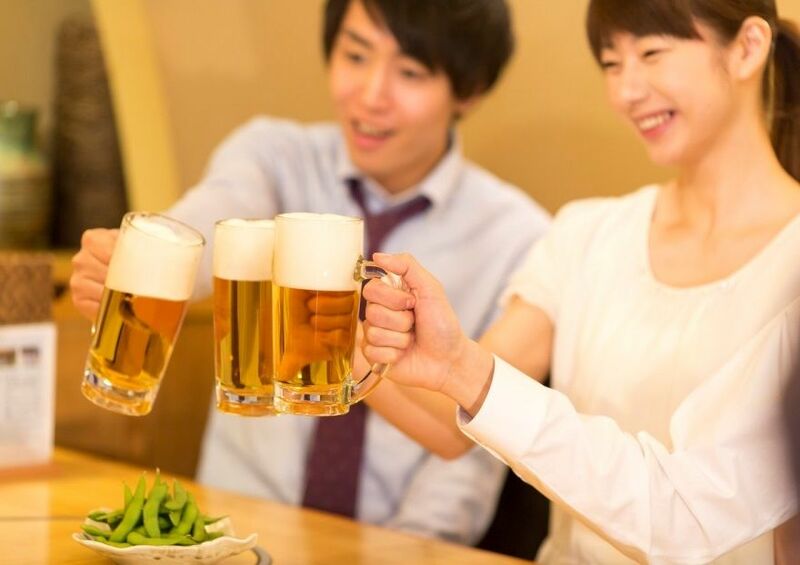 If you order a drink at a high-end Japanese-style inn, it will usually cost 800 yen per drink. Such a good deal will make you weep in joy! 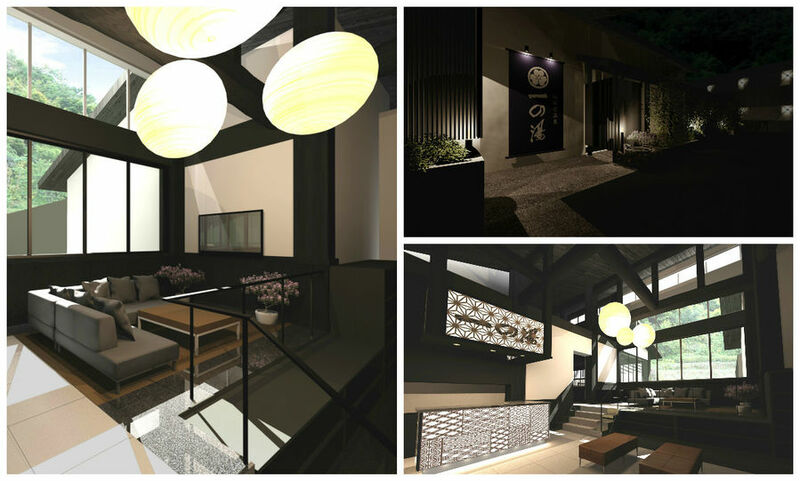 Sengokuhara Susukinohara Ichinoyu is a brand-new accommodation that will open in July 2017. Its style combines a traditional appearance with modern design. It is a perfect accommodation for couples, a group of girlfriends or a family! You can definitely enjoy a luxurious time here! For more information, please check the official site. Since Hakone is well connected to Tokyo, you will find it easy to visit. If you want to stay at a fabulous Japanese-style inn with an onsen while visiting Hakone, make sure to book a room right away!